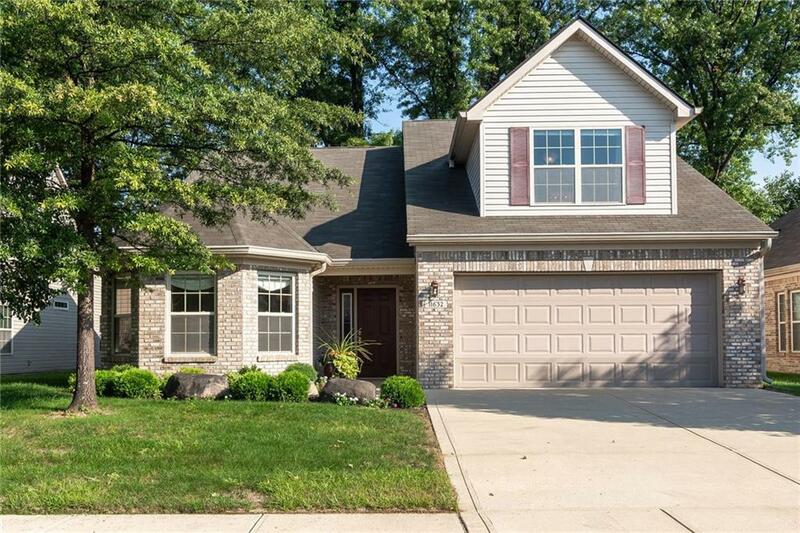 Charming one owner ranch in Seven Oaks Neighborhood. Over 2400 sqft of open floor plan and carefree living! Dramatic vaulted great room! 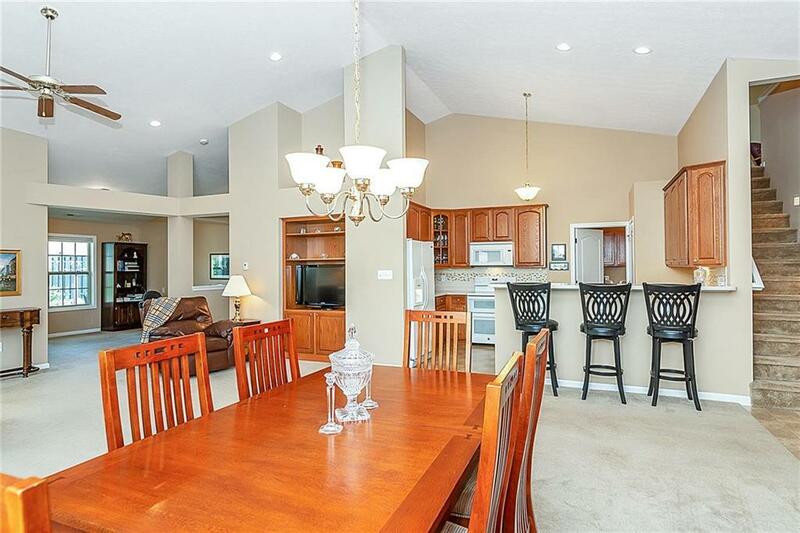 Dining room & kitchen with breakfast bar, including all kitchen appliances. Master suite with full private bath including double bowl vanity, full shower, walk in closet & additional linen storage. If you enjoy lots of natural light, you'll fall in love with this sun room. Separate laundry room. A Loft Suite - Spacious 3rd bedroom/loft w/half bath and closet. 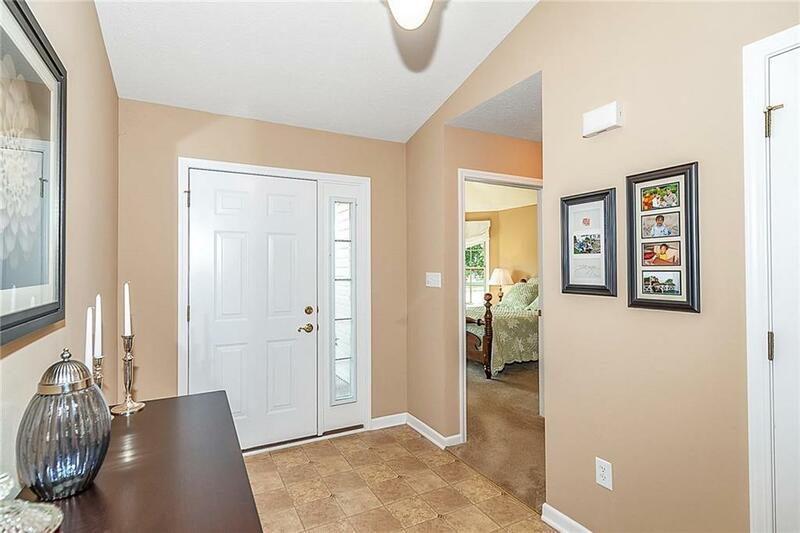 Plenty of living space in this superbly well maintained home.Exterior lawn maintenance included in HOA dues.